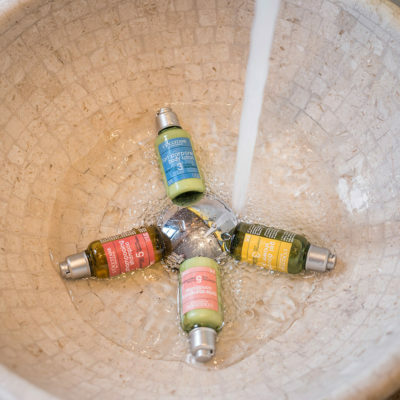 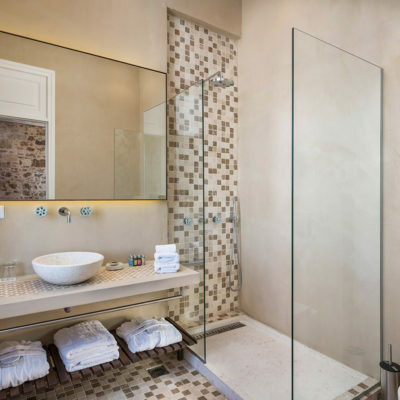 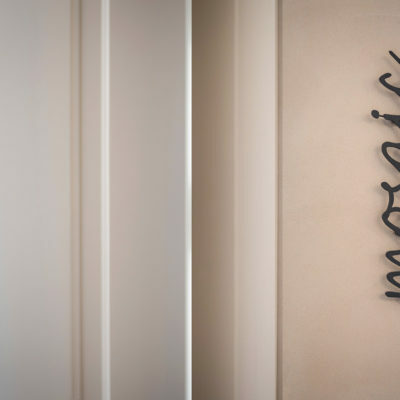 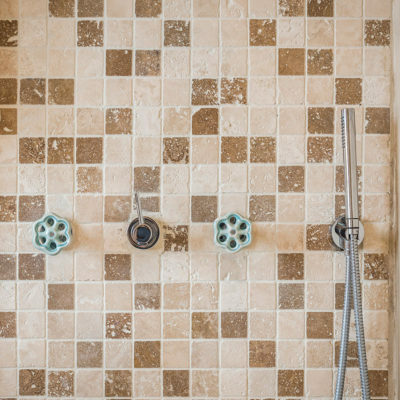 The Mosaic Room, keeping true to its namesake, has its office and bathroom made of stone and mosaic tiles, an undoubtedly impressive feat. 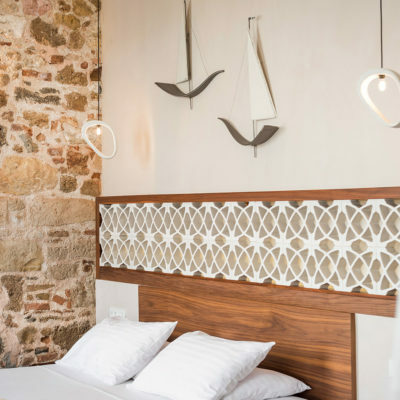 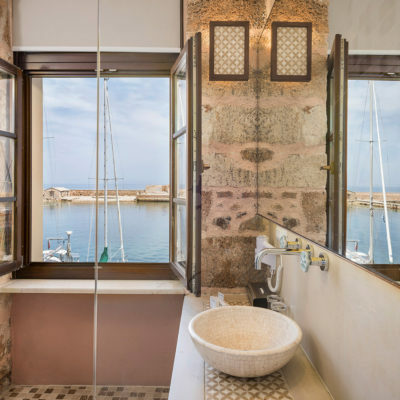 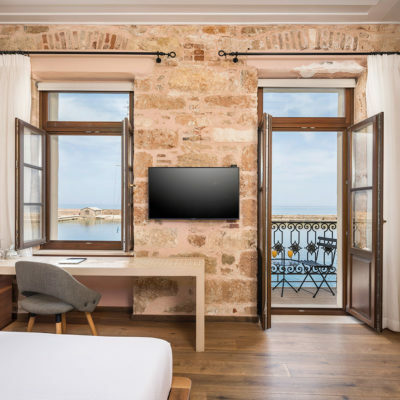 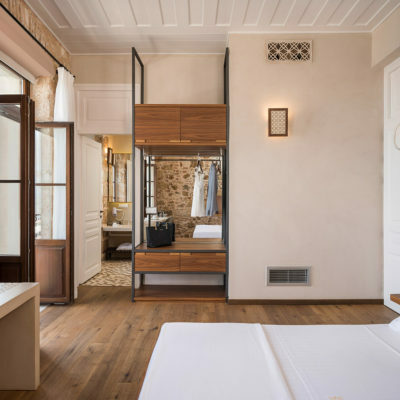 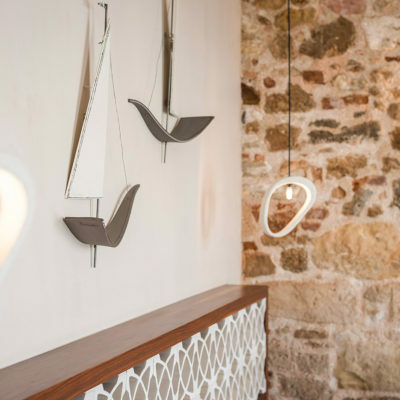 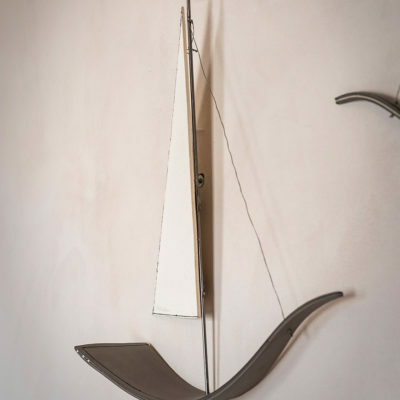 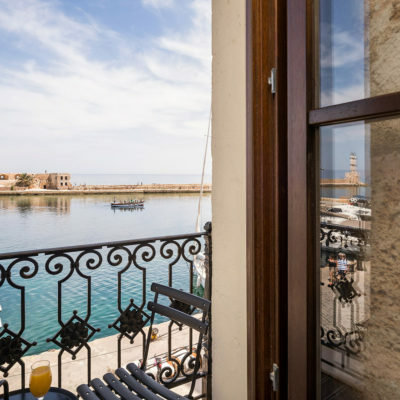 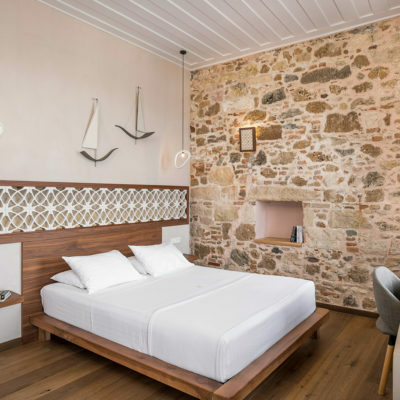 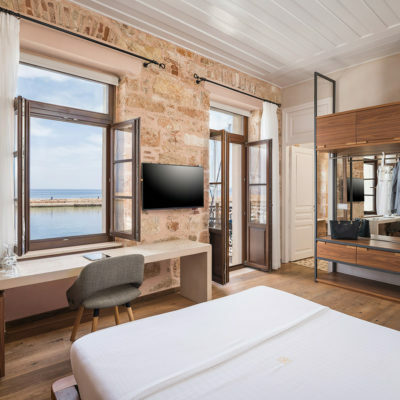 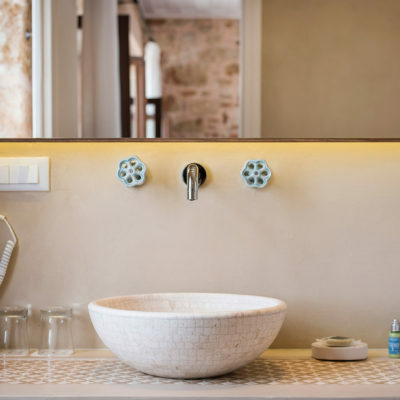 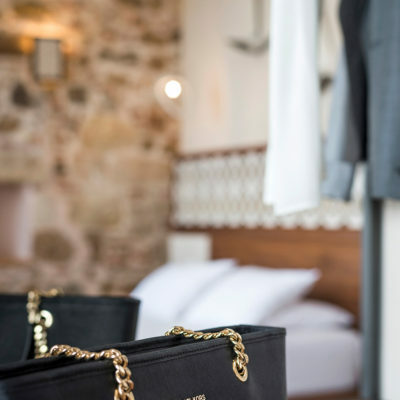 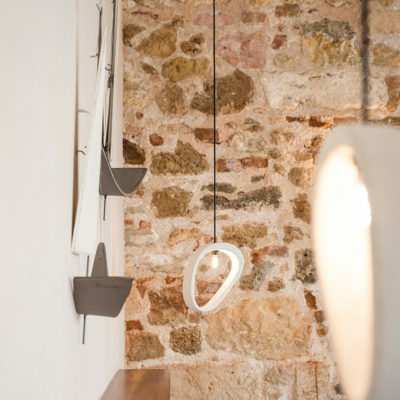 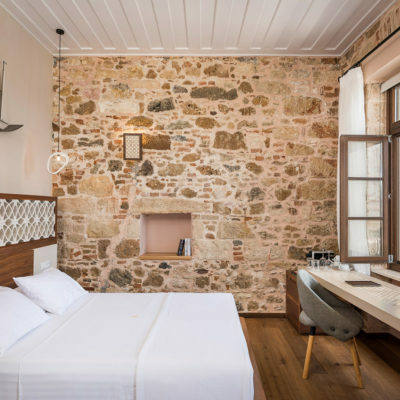 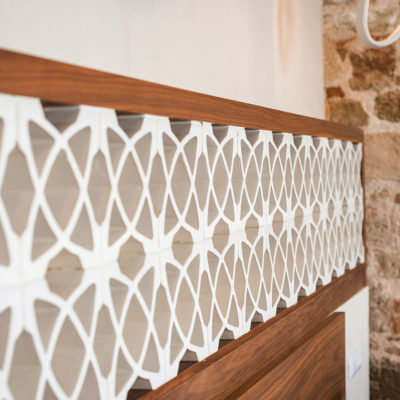 A cosy, welcoming room with a balcony overlooking the Chania Old Port is all you’re really looking for. 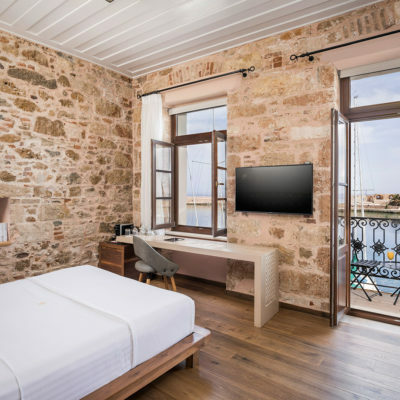 If you’re on a business trip, you’ll surely love to sit at the room’s desk and open the window right in front of you to admire the magnificent view to the sea and the lighthouse. 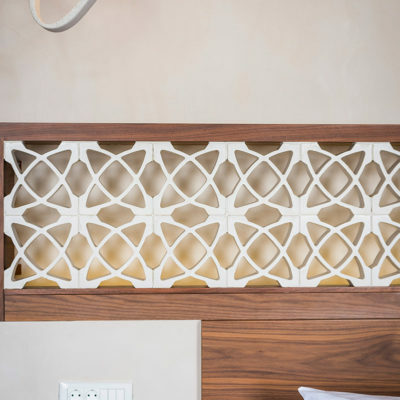 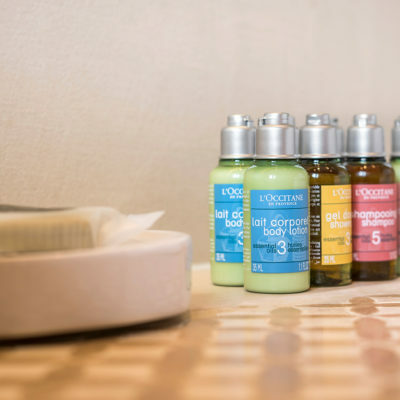 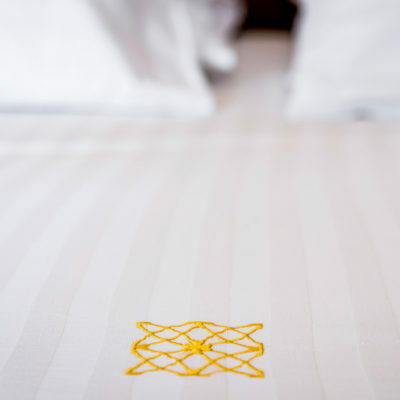 The room’s sense of hospitality will satisfy both leisure and business travellers.